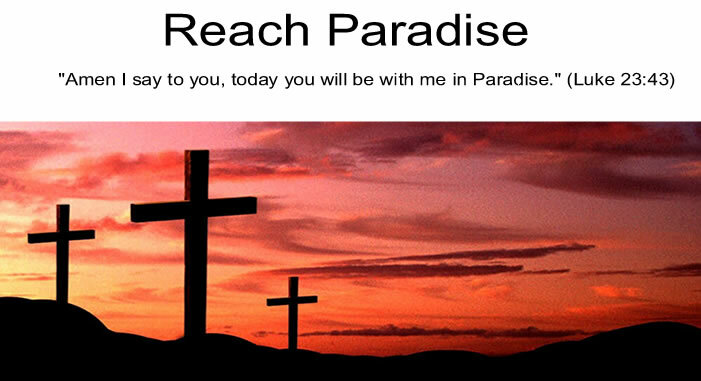 Reach Paradise: The Most Frustrating Thing about the Pope's Visit to the U.S. The Most Frustrating Thing about the Pope's Visit to the U.S. 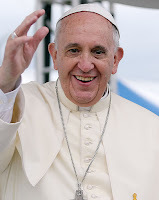 I, like most Catholics here in the U.S., am excited that the Pope has personally brought his message to our country. You can feel the excitement and the hope. Even TV stations that normally spend time covering the issues the Church has, are devoting hours and hours of coverage. In any case, the most frustrating thing for me about the Pope's visit is the frequent comment that people are still upset with him that the Church has not moved far enough to accommodate various groups. There is no better example of society forgetting why we are here, or Who we are here to serve. We are not here to change God's laws. We are here to follow them. God does not adapt to our needs. We need to adapt to His. We are not here to indulge in our needs. We are here to serve God's. There are too many people that have forgotten that, and the importance of attending Mass every week. Please join me in praying for all of them. Very well said, Michael. You have a gift of getting to the point and making it well. Is this what Jesus went through, too?